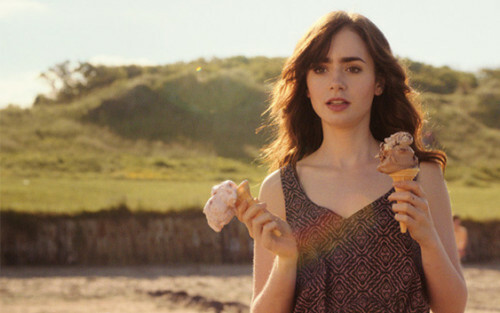 Lily Collins has joined Fox Searchlight and Chernin Entertainment’s J.R.R. Tolkien biopic Tolkien, filling the role of Edith Bratt, Tolkien’s great love. Stephen Beresford (Pride – 2014) and David Gleeson (The Front Line – 2006) have penned the script for the film that will tell the tale of the “Lord of the Rings” author’s life, with Nicholas Hoult already signed on to play the role of Tolkien. The film will be directed by Cyprus born Finnish director Dome Karukoski for what will be the 2017 Edinburgh film festival Best International Feature Film nominee’s first English language movie.